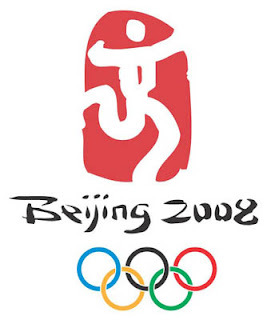 Look at the posting time, what the hell am I doing here at this moment when everybody in the whole world is staying in front of their tv for the moments that no one in the world, hell and heaven would want to miss - the Beijing Olympics 2008 Opening Ceremony!! While the Ceremony still in play, not only I come online googling around to see what happen to the internet during the Ceremony, but also I have an assigned mission from an optional "can-help-or-not" request yesterday becoming a critical Operasi an hour before the Ceremony! 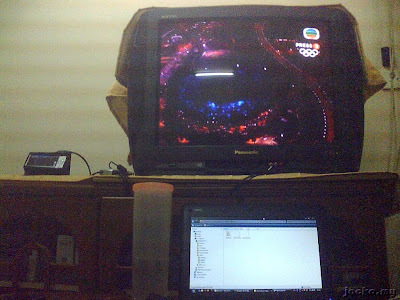 My eyes and ears are on the TV in front broadcasting Beijing Olympics 2008 Opening Ceremony, my hands are on the Wind writing this blog, and on the far left, my Archos is performing the Operasi, to record the Ceremony broadcast for my cousins! 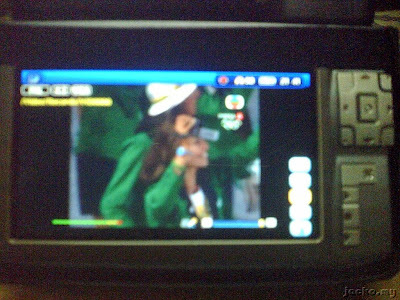 The commander, my aunt called me yesterday if I could record the show. No promise at that time 'cause I had dismantled the recording setup long ago and I failed to record last time due to short circuit problem. 7pm just now, the commander called again, "Hey, everyone stuck in the jam in KL, now regardless sky fall earth crack, you must record it no matter how!" Though, there is replay from Astro, but the time is fixed and may not fit into your weekend schedule. So, now I have another business opportunity after the forensic action, to be the DVD pirate king. If you need a DVD copy, you can pre-order here. :P But please please please, don't yell at me 睇咗啦, I don't want to be a Pirate Beng like him... Haha! The Sin in the title is for 星 not "sin" of piracy... Haha!